If you're so goth, where were you when we sacked Rome? I know, I used that same joke when I made the announcement post for Pandemic: Fall of Rome, but it's one of my favorites and when can I use it with such specific context associated? 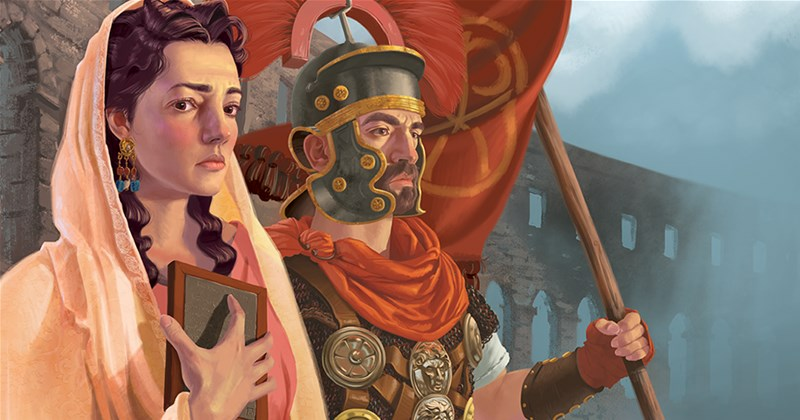 Anyway, Fall of Rome is the upcoming spin-off of the exceedingly popular Pandemic game. But instead of diseases or trying to keep a country above water, you're trying to save one of the greatest civilizations Western culture has had. Can you keep it going? If you're so goth, where were you when we ransacked Rome? 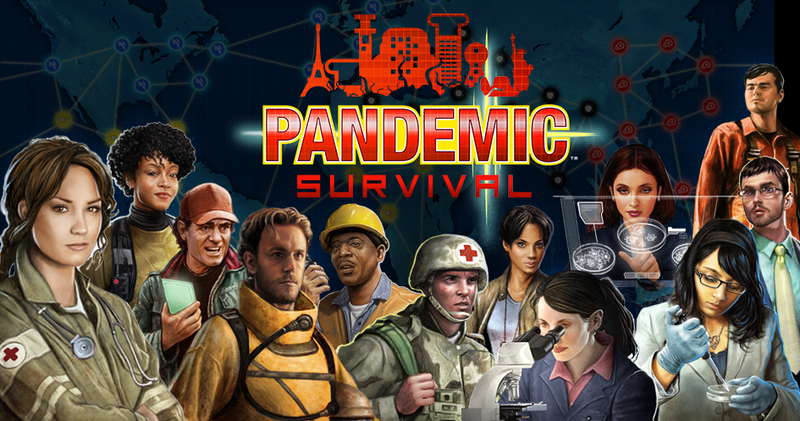 A rather silly question, to be sure (you were hanging out in the Collosseum, petting the lions), but it's one that you can live out in the new version of Pandemic that Z-Man Games has announced. Barbarian hordes are gathering outside the walls and the citizens of Rome are trapped. The garrisons are stretched thin. Will they be able to hold out or is the Fall of Rome inevitable? The new edition is available to order now. Hard to believe, but Pandemic has been around for 10 years. A full decade of sniffling, sneezing, coughing, aching, stuffy heads, and fevers. 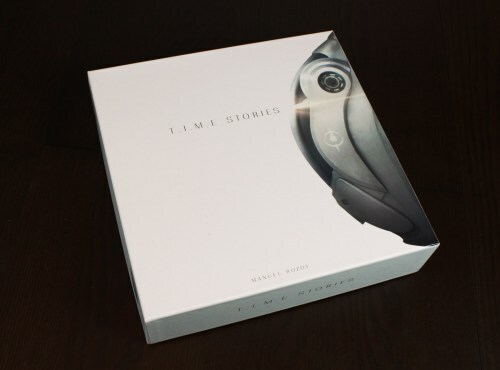 With this milestone being reached, Z-Man Games is coming out with a special 10th anniversary edition of the game. 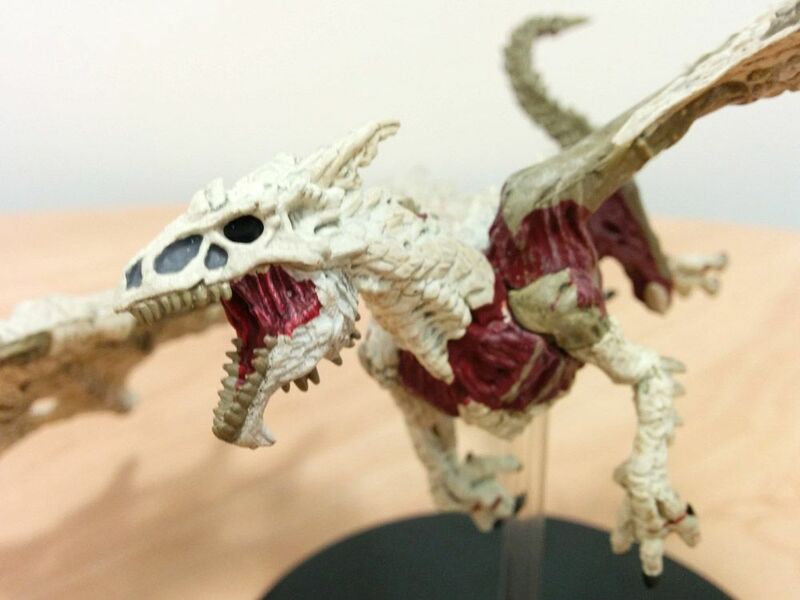 Pre-orders are being taken now, and those that are lucky will get a set of painted miniatures to go with it. I'm just getting over a cold. Another coworker and her kid just found out they have strep. It's not a good time. Viruses and bacteria are spreading all over. What we need is a group of public health officials to come in and clean this place up. As you all know, that's your job in Pandemic. But what group is the best at curtailing these health hazards? That's what the Pandemic Survival Series is all about. The new season just got underway and you can join in. Your own bleach wipes are not required, but recommended. 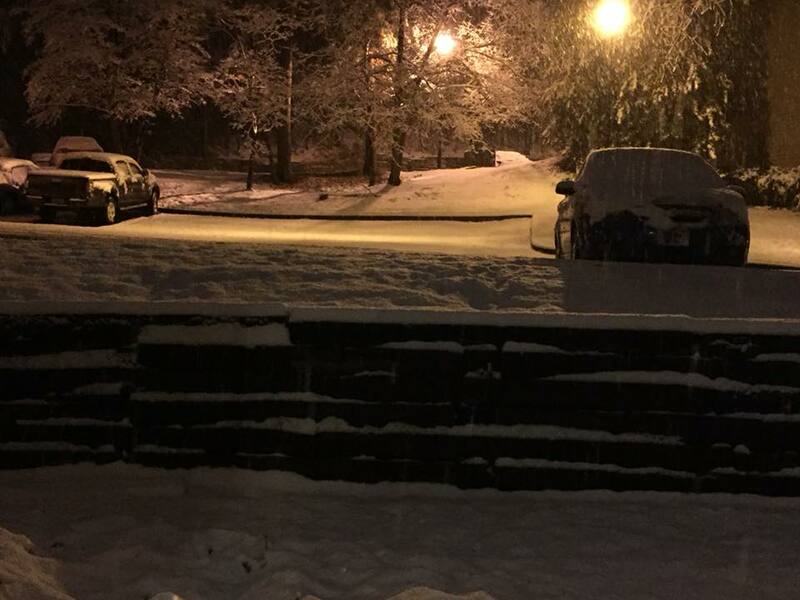 Ok, so I was being a little facetious, saying that we were expecting a Snowpocalypse here in Atlanta, with the little bit of snow that was coming down at the time... but... yeah... we had a bit of a Snowpocalypse. That was the view from my front door last night and it was still much the same this morning. Thankfully, since then, the sun's come out and much of it is melting. But still... yeah, quite a thing. Good day to stay in and do some gaming. But what games? Well, you can find out what games are like with the Review Roundup! 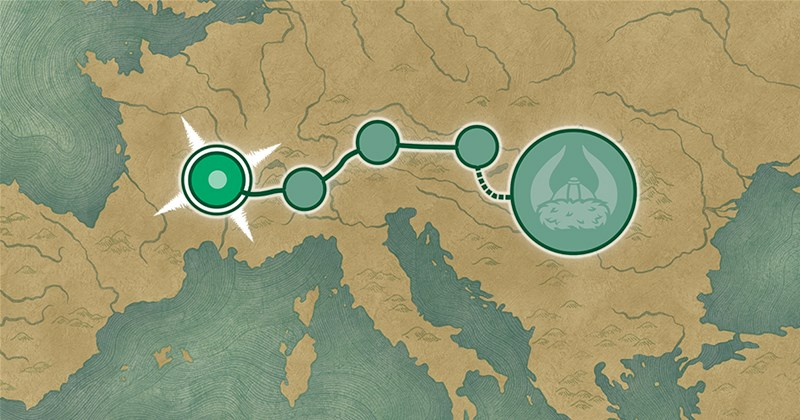 This week we have: Villages of Velaria, Pandemic Legacy: Season 2, Harry Potter: Hogwarts Battle - Box of Monsters Expansion, Axis & Allies: Anniversary Edition, Wizards Wanted, Braintopia, NMBR9, Ticket to Ride: Germany, Planetarium, Barbarians: The Invasion, Space Race, The Captain is Dead, and Heaven & Ale. Cold and Flu season is coming up. 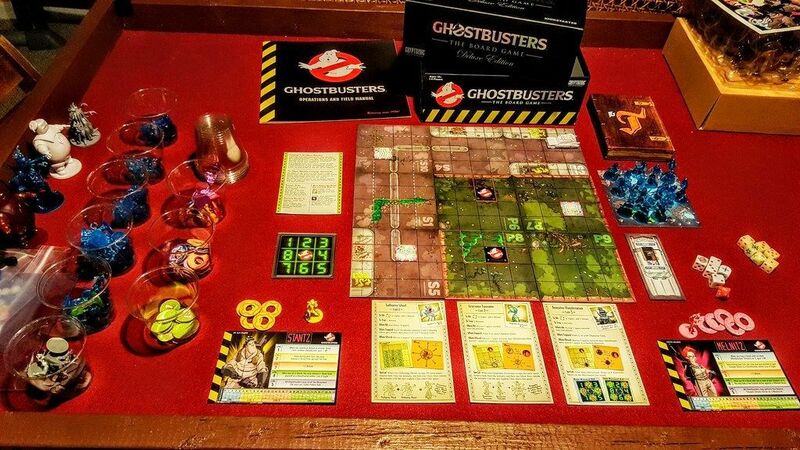 But on the gaming table, it's already here. 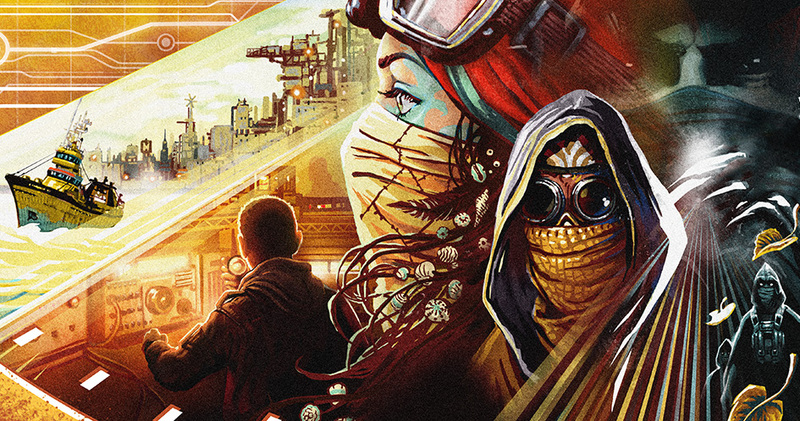 Pandemic Legacy Season 2 is now available. And with how people reacted to Season 1, I can only imagine what sort of reaction this new set will garner. Hell, I wouldn't be surprised if there's at least one group out there that hasn't already picked it up and did a marathon game session, akin to binge-watching a new season of a show when it comes out on Netflix. It's not quite cold and flu season yet, but that just means it's time to stock up on disease-fighting knowledge. It also means to get prepped for the upcoming 2018 Pandemic Survival Series. Yes, Pandemic is usually a cooperative affair, but in this format, you're racing against another set of researchers to be the first one to cure the deadly diseases spreading across the world. I hope you're not afraid of needles. Floods. They're a problem that's been facing humanity essentially since the first group of huts were set too close to a rising stream. In The Netherlands, there's a whole series of levees, reservoirs, and pumping stations that keeps the country dry. Well, when those start to fail, simply sticking your finger in the dam won't be enough. 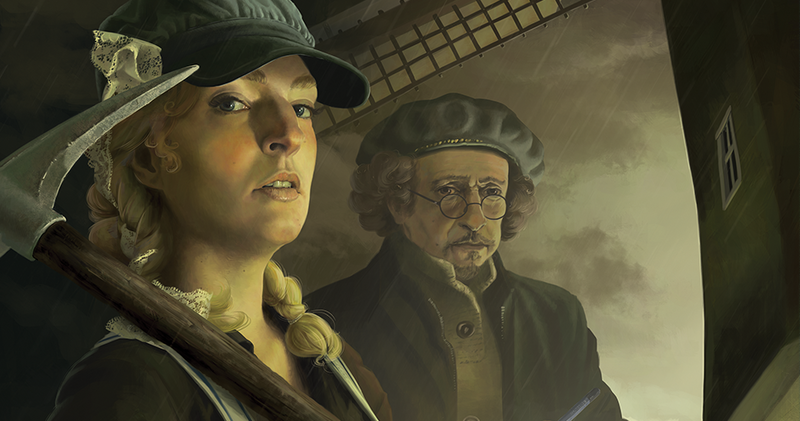 Working against the flood is what you'll be doing in Pandemic: Rising Tide. It starts with a cough or a runny nose. Soon, people's organs are melting. Ok, maybe that's a bit extreme, but it's still sort of what's going on in Pandemic. People fawned all over Pandemic Legacy: Season 1. But where there's a 1, there's a 2. 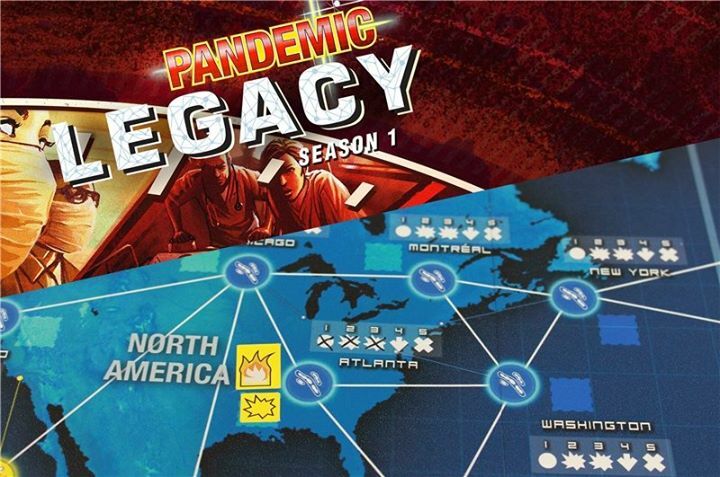 As such, Z-Man Games has announced Pandemic Legacy: Season 2: Leg Harder (not official name. It's just Season 2). 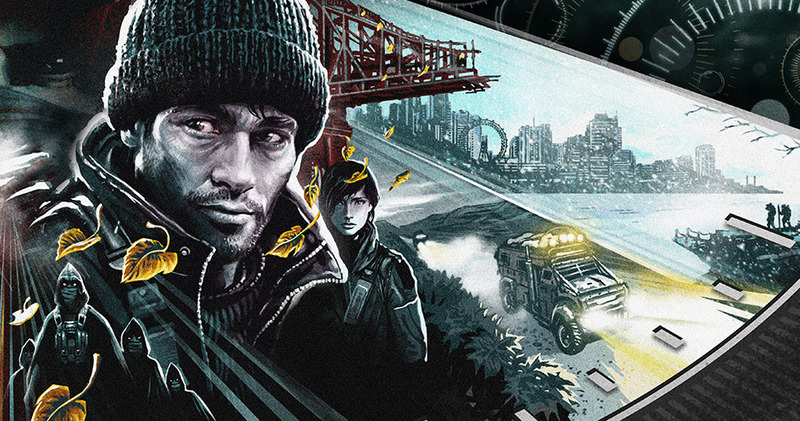 Having just gotten over being sick the early part of this week, posting a story about a new Pandemic game coming out just seems to book-end the event just fine. Well, this fall, Z-Man Games is coming out with Pandemic Iberia. It's going to be just a one-print-run game, so if you want to save the people of the Iberian peninsula from the ravages of horrible diseases, you'll want to get your order in. Here, Z-Man gives us a look at what new things will be in the game. Gen Con tends to be the big show that sees a lot of new releases for gamers here in the States. Essen is much the same thing for those of you gamers who are over in Europe. The show is rapidly approaching, and Z-Man games has posted up what sort of releases they'll have with them at the show. 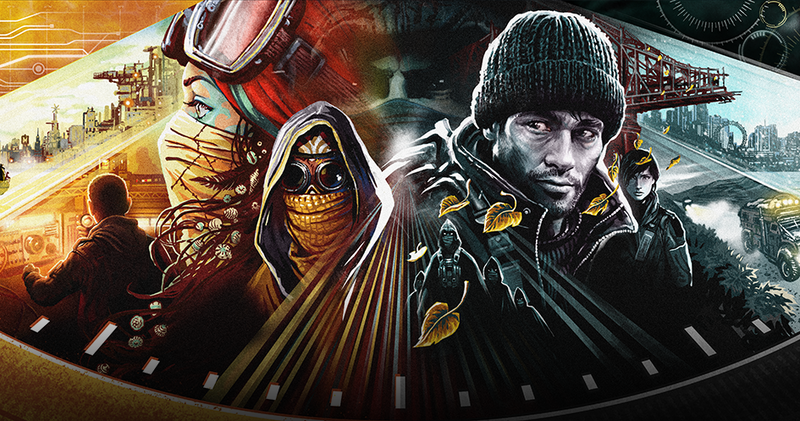 We've made it to Saturday, so that once again means it's time for a Review Roundup. A bit lighter this week than usual. I'm sure that's due to Gen Con last weekend. I expect, though, that the next couple weeks will be pretty full of new reviews. I know several reviewers were getting copies of the new CMON games, at least. Also: We're looking into what's up with the TGN Blogs page. We'll let you know when we find out anything. Anyway, as for today, we've got: Battle of the Bands, Get Adler, Super Hack Override, Beneath Nexus, Legends of Andor New Heroes Expansion, Warmachine Cephalyx Mind Slaver & Drudges, Mansions of Madness 2nd Edition, Pandemic: Reign of Cthulhu, Tyrants of the Underdark, Animals On Board, Farmageddon: Farm Fresh Edition, and Stellar Conflict. I swear this show is just screaming by this year. It's already the end of Day 3. 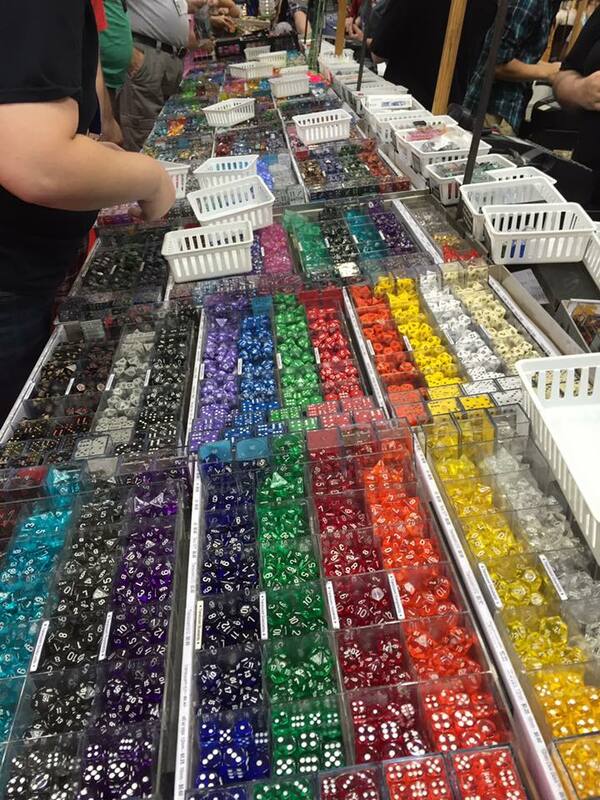 Today will be the last day for Gen Con 2016. 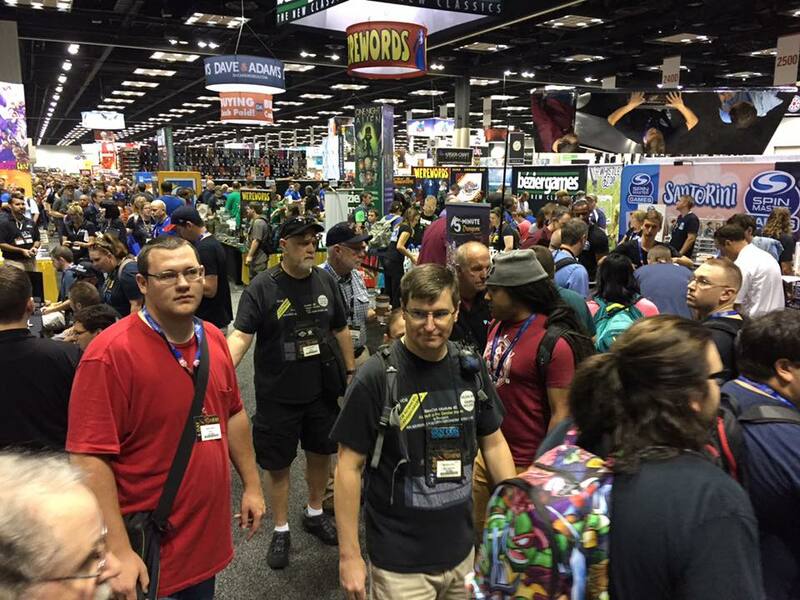 As usual for Gen Con Saturday, it was a whirlwind of activity. There was roaming the hall, taking photos most of the morning and early afternoon. Then there was the media event in the CMON booth. Expect a few more posts about games from that in the morning. My brain's just too fried to do much more than get you a recap of the photos I posted earlier today. It's cold and flu season here. You know, you get the sniffles, you grab some orange juice and maybe a swig of cough syrup, then before you know it, you're missing a couple days of work with what feels like the end of the world of sickness. Well, while you may go a little loopy from that cough syrup, it will all pass with time. 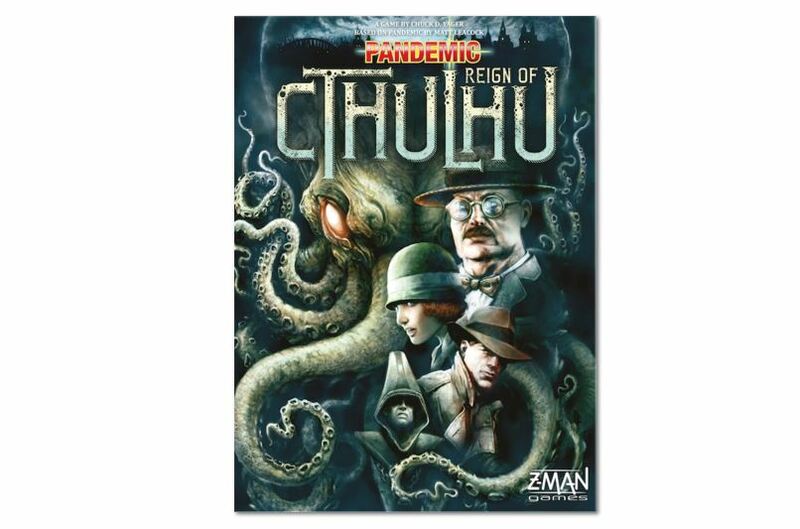 In Pandemic: Reign of Cthulhu, if you go insane, you might just stay insane. For those of us here in the Northern Hemisphere, it's cold and flu season. Already, several co-workers have come down with various illnesses that've kept them home. Personally, I've got an immune system tempered in the fires of "former janitorial supervisor at a major hospital." And no, "supervisor" doesn't mean that I didn't stick my hands into things best left unmentioned. But it's not just in the real world we have to worry about contagious diseases. 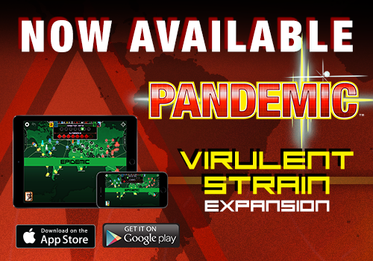 The Virulent Strain has been added to Pandemic Mobile. Whether you're going out to a party or staying in, celebrate the holiday with some spooky-themed gaming. At least, that'd be my suggestion. But how do you know what will and won't be a good game? You read a review, of course! And we've got a whole new batch for you here today. They include: Blood Rage, The King is Dead, D&D Miniatures White Dracolich Miniature,Battle Foam P.A.C.K 432 Molle Army Bag, Apocalypse Chaos, Conflict of Heroes – Awakening the Bear Second Edition, Brother Vinni Minis, The Grizzled, Pandemic Legacy, Bright Future, Nautilus Industry, Warband Board Game, Stealing Mona Lisa, The Batman Miniatures Game, Isle of Trains, and Sneaky Cards. Board Game Quest had themselves a little chat with Matt Leacock. 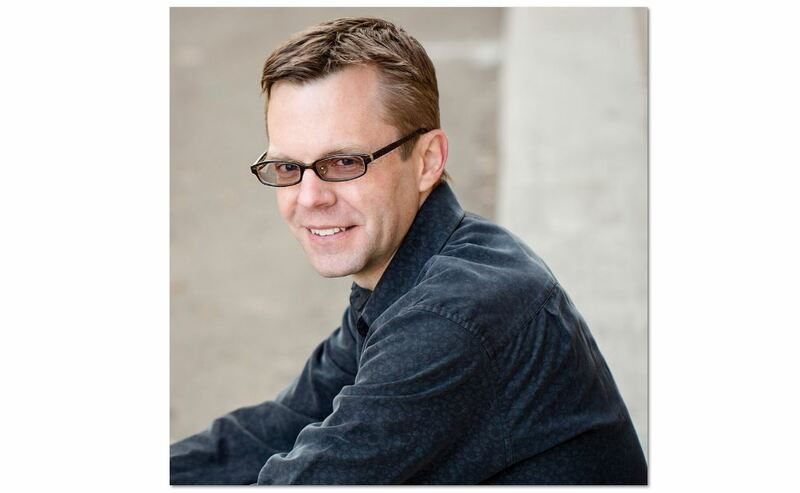 They talk about the creative process that he uses and how it's changed over time, what it's like to have created a gaming phenomenon such as Pandemic is, what it's like to work on a licensed product like The Thunderbirds, and his thoughts on Legacy games. Plus, several other things. Go check it out. 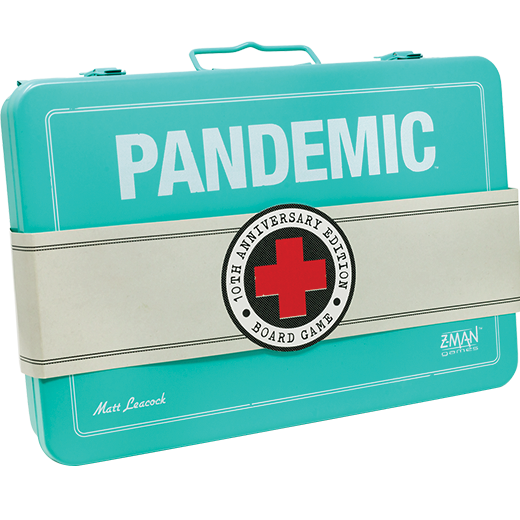 Z-Man Games has started taking pre-orders for Pandemic Legacy. They've got two versions available, Red and Blue (but I think that's where the resemblance to Pokemon ends). 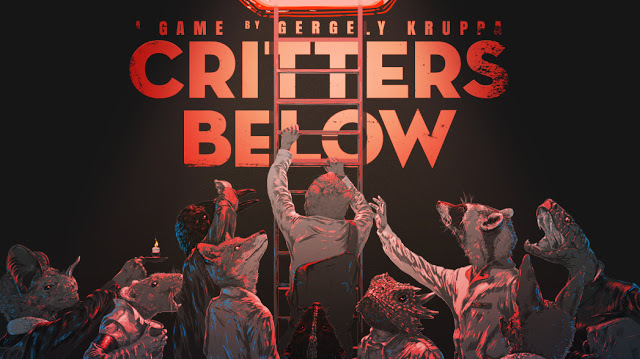 In this cooperative game, players must try and keep 4 deadly diseases at bay for a whole year. You must balance between trying to simply treat areas while researching a cure. Event cards mean that things are always getting more complicated as you go along. No two games are ever the same. Each time you play, you create changes that stick with the game. If you've not played a "Legacy" style game before, it can be a bit odd to mark up or somehow change game components, but it really does create a unique gaming experience. The game will be released October 8th.